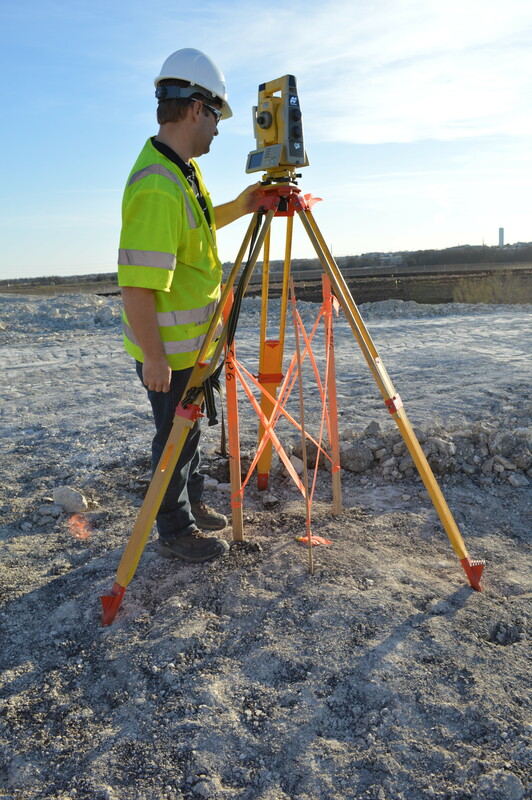 Visiting Dodd Surveying at the Hawaiian Falls Water Park! 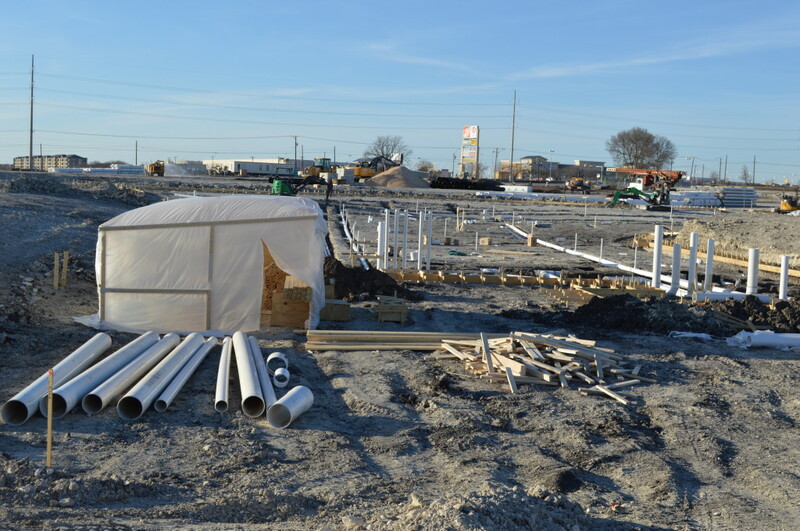 | Fred L. Dodd Jr. Surveyor, Inc.
Because of the complexity and fast pace of large jobs, it is always helpful for the surveyors to be an earshot away from the job site. 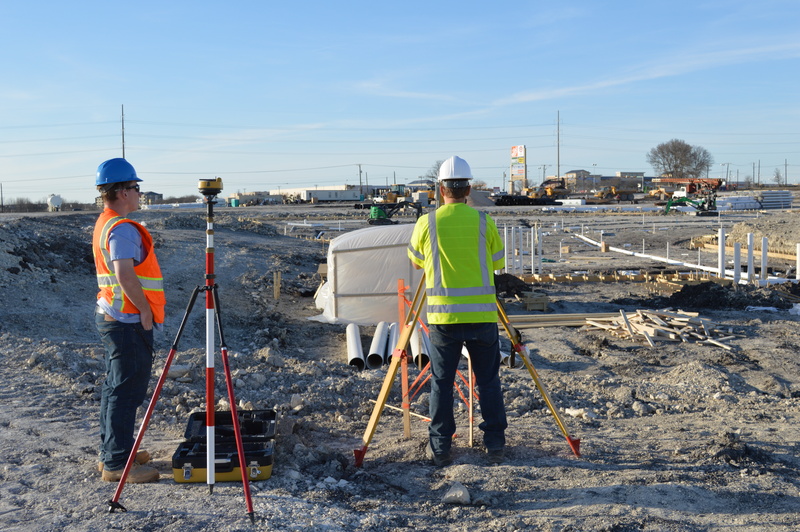 Today the crew was setting control points for the wave pool at Hawaiian Falls Water Park in Pflugerville – scheduled to open in May 2014.